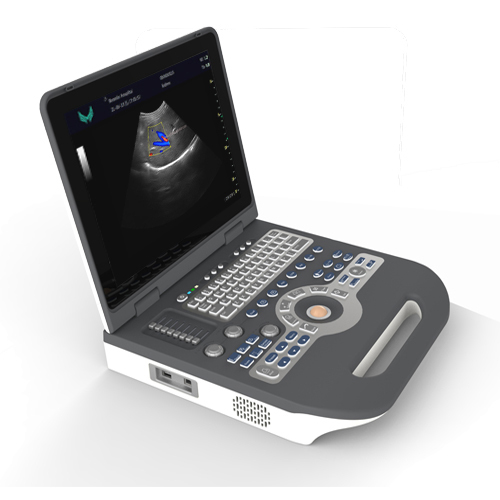 XF3700 is laptop color doppler ultrasound diagnostic system,Adopt embedded XP system and big capacity solid-state hard disk to make the ultrasound software run more stable,able to add 3D software image.blood flow and PW can be displayed synchronously in real time. 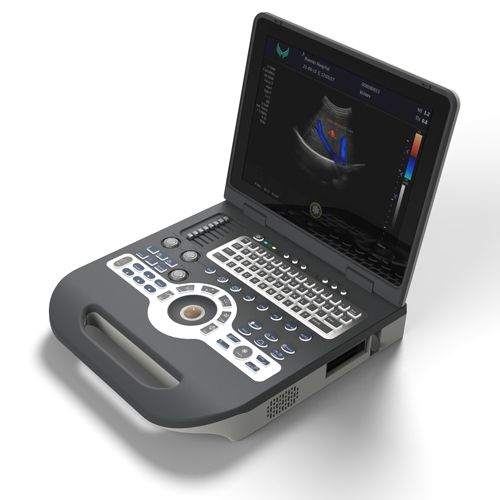 Besides, image processing software is rich in measurement software for abdomen,obstetrics, vascular,urology,andrology, gynecology, pediatrics, small organs and heart etc. This color doppler ultrasound systemic applications include abdominal, obstetric, gynecological, cardiac, vascular, urinary, small organ, breast, pediatric and neonatal imaging, fetal heart imaging, puncture, etc. .Tissue Doppler, Free Steering M-Mode. .Probe Optional: Convex probe, Trans-vaginal probe, micro-convex probe linear probe, trans-rectal probe.